Hi! 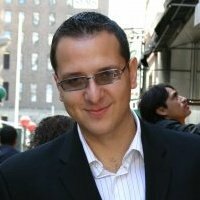 I’m Kalin Kassabov and I’m the CEO of ProTexting.com in New York City. We help you use mobile marketing to reach your customers. Here is a little bit about our background. 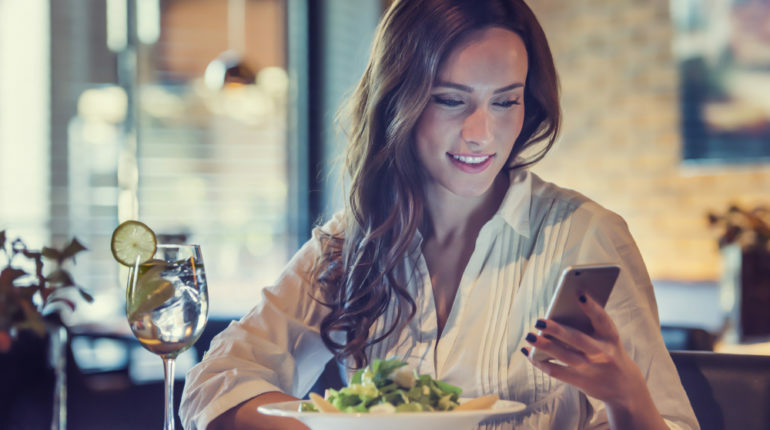 For some time, we were looking for a way to make it easy for businesses to get their mobile marketing campaigns off the ground. Our team is very proud of its accomplishments. We are the first mobile marketer to offer a suite of mobile marketing tools similar to iTunes and android app markets. Our clients are not required to purchase expensive plans in order to obtain premium features such as Virtual Business Cards, complete Mobile Couponing System or Multiple Mobile Surveys. We make it easy for our clients to sign on and to use our services. We are proud of overcoming all of the hurdles along the way and we find our work in mobile marketing to be very interesting, so we started this blog to get your feedback about what we are doing. We listen carefully and have built our platform based on your feedback. We want to know what is working for you.